01. 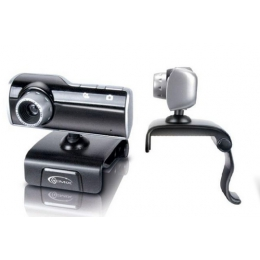 A4-tech PK-920 H HD black/silver (PK-920 H-1 HD) 785 грн. 02. 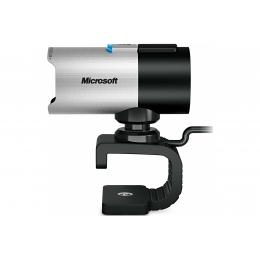 Microsoft LifeCam Studio Ret 3 195 грн. 03. 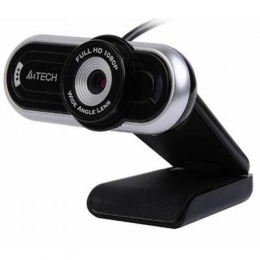 Logitech C525 HD Webcam (960-001064) 1 673 грн. 04. Gemix T21 black 447 грн. 05. 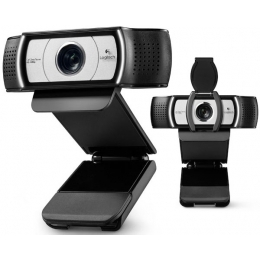 Logitech Webcam HD C930e (960-000972) 3 670 грн. 06. 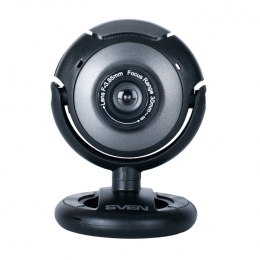 SVEN IC-310 326 грн. 07. 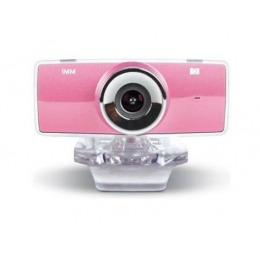 Gemix F9 pink 451 грн. 08. 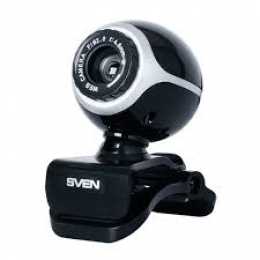 SVEN IC-300 345 грн. 09. 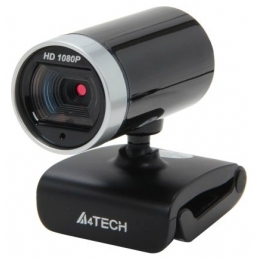 A4Tech PK-910H HD 723 грн. 10. 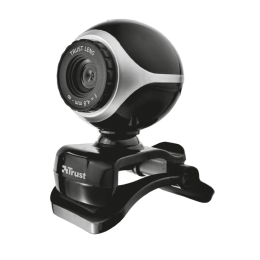 Trust Exis Webcam BLCK-SLVR (17003) 495 грн.